Huawei has launched Huawei Enjoy 8, Enjoy 8 Plus and Enjoy 8e smartphones in China. 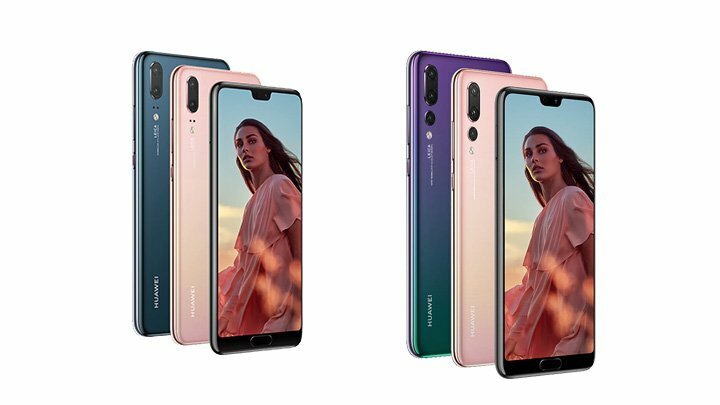 All three Phones come with 18:9 Display and Dual Rear Camera. 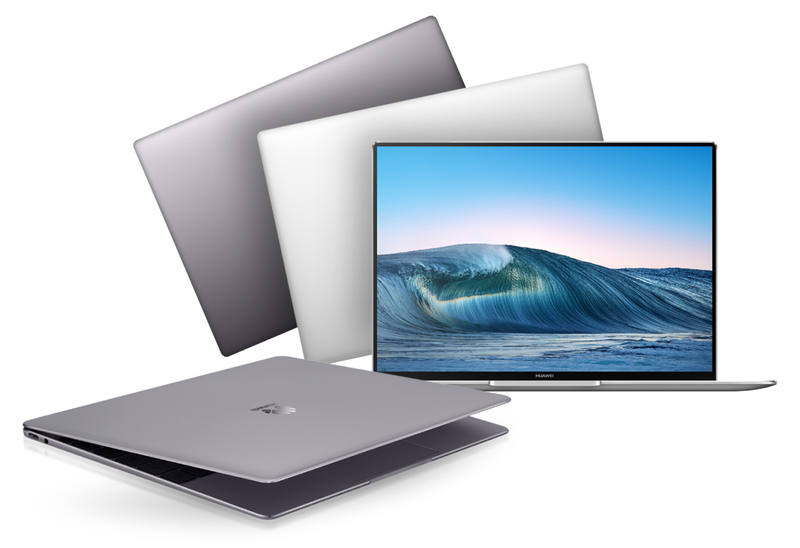 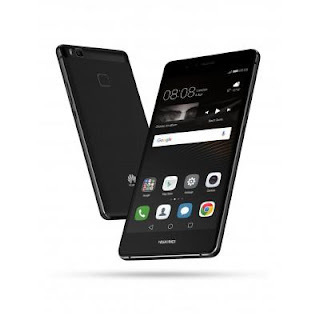 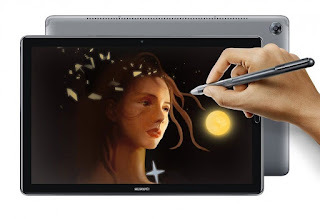 Huawei has launched Porsche Design Mate RS along with Huawei P20 and P20 Pro The Porsche Design Mate RS comes with 6-inches OLED FullView display powered by the Kirin 970 with 6GB RAM and 256GB/ 512GB of internal storage. Huawei has launched Huawei P20 and Huawei P20 Pro flagship smartphone at an event in Paris. 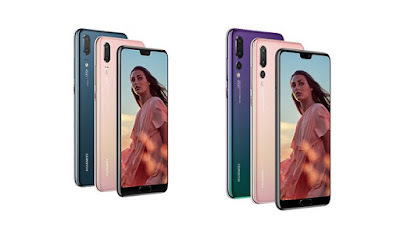 Both Phones has FullView Display, 24MP Front facing camera. Huawei has launched Enjoy 7S in China with all-metal unibody design and a dual camera setup at the rear. 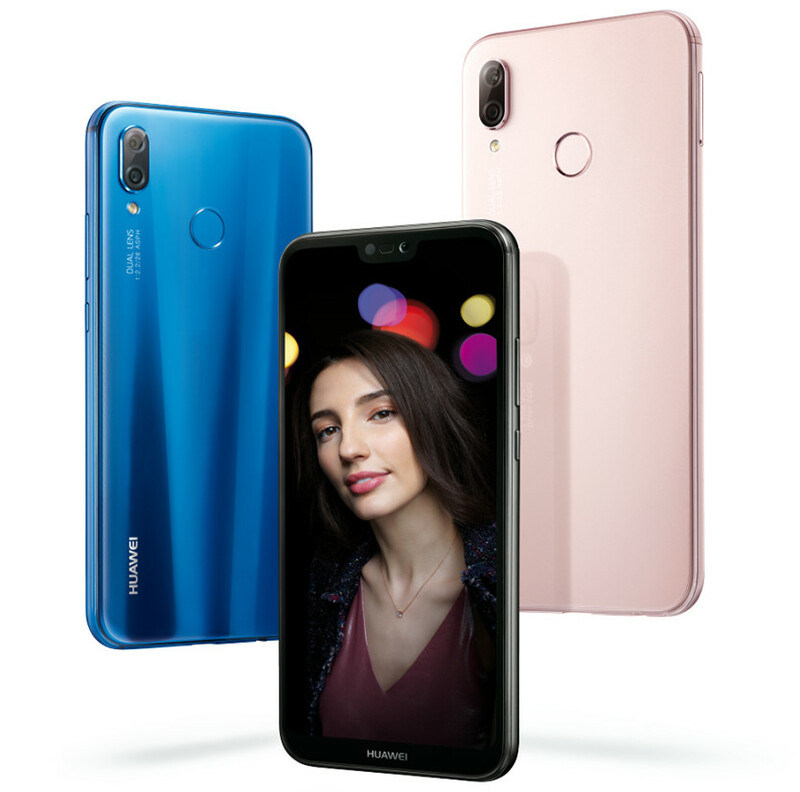 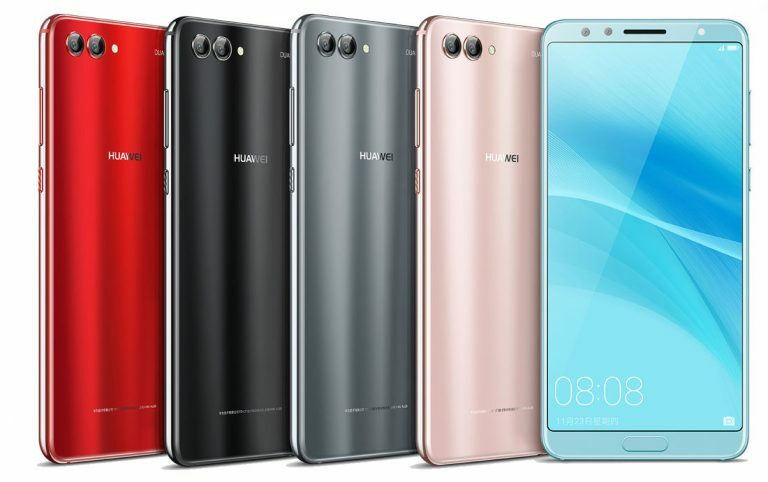 Huawei has introduced Nova 2s smartphone in China.Huawei Nova 2s sports a 6-inch IPS screen with full HD+ resolution and 18:9 aspect ratio powered by the company’s own Kirin 960 octa-core processor. 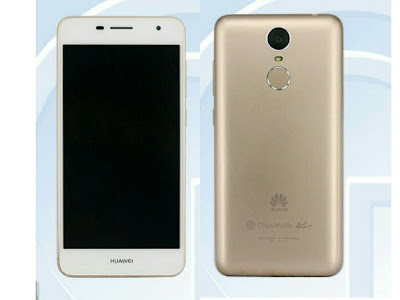 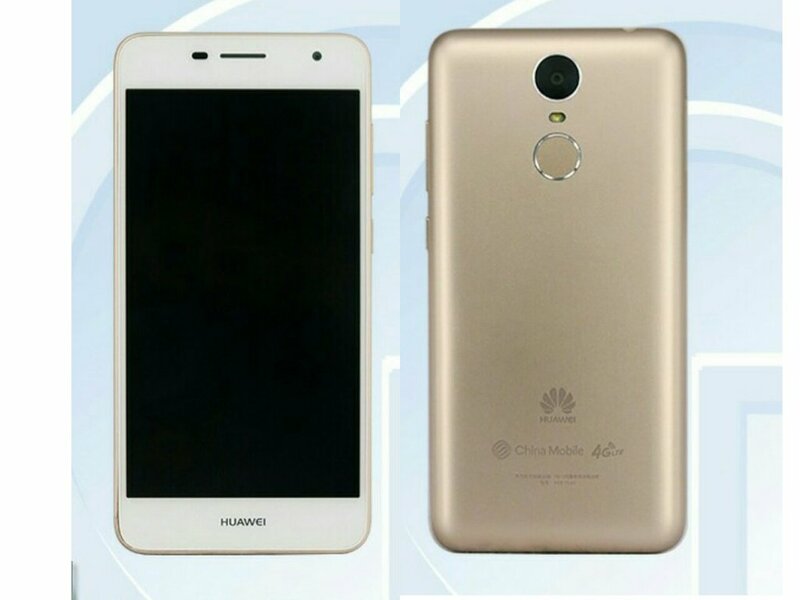 Huawei's upcoming budget smartphone with model number Huawei NCE-TL10 has been spotted on TENAA with 5-inch HD Display & 4000mAh battery. 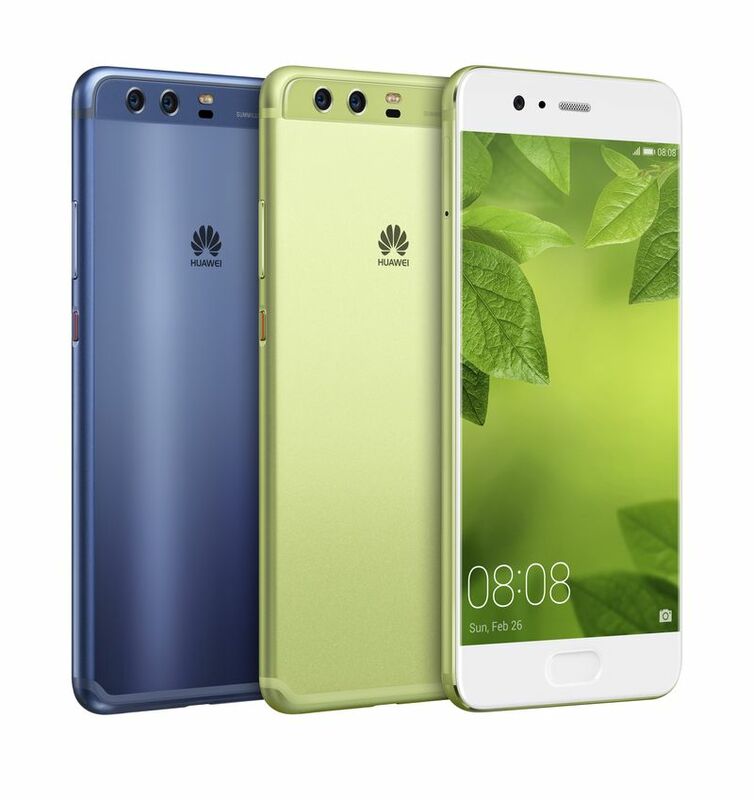 Huawei announced Huawei P10 and P10 Plus smartphones at MWC 2017. 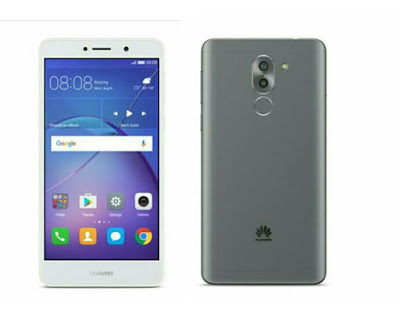 Both Phones comes with a Dual Rear camera. Huawei has announced that Starting March Both Phones, Both phones will go on sale in 30 countries. 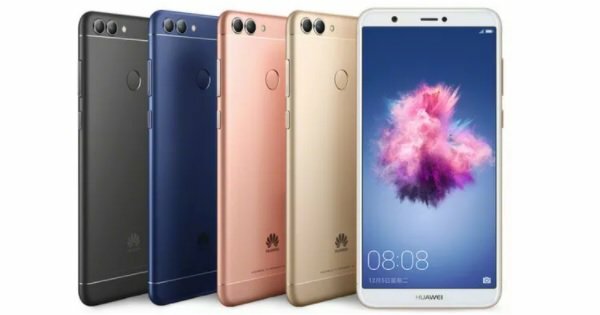 Huawei has introduced Huawei P10 and P10 Plus with Dual dual Leica cameras at MWC 2017. 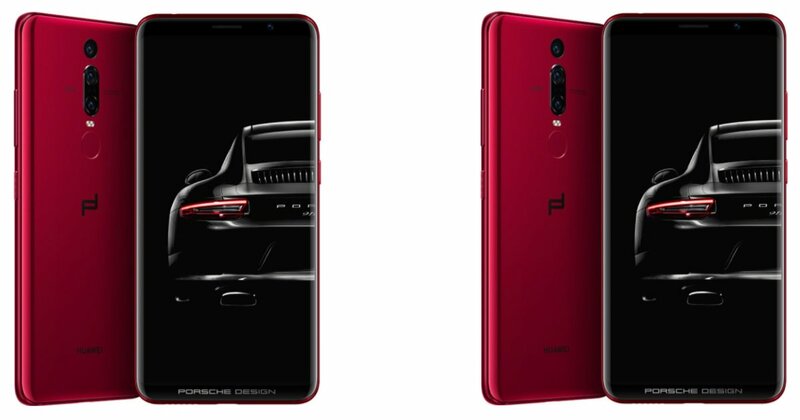 Both smartphones come with Leica cameras on front and Rear. 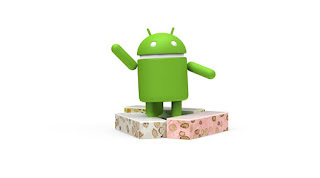 Huawei will roll out Android 7.0 Nougat update for Huawei devices in Q1 of 2017. Huawei has announced list of Devices which will get Android Nougat update. 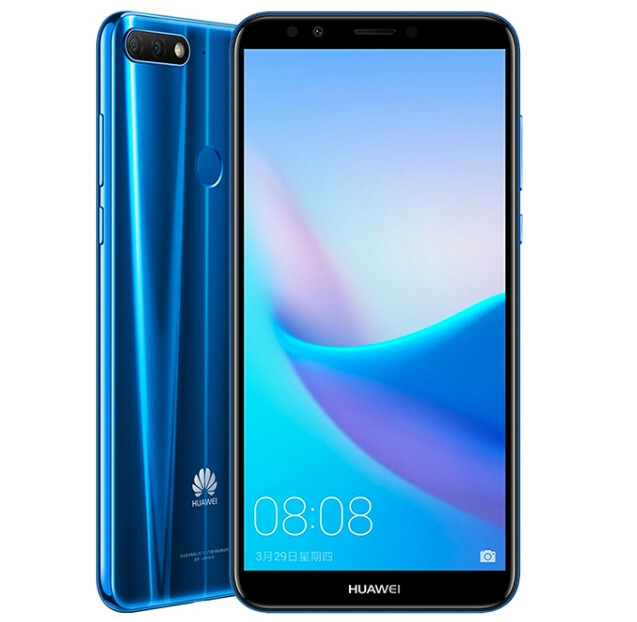 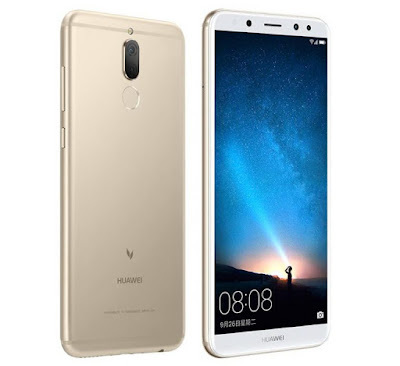 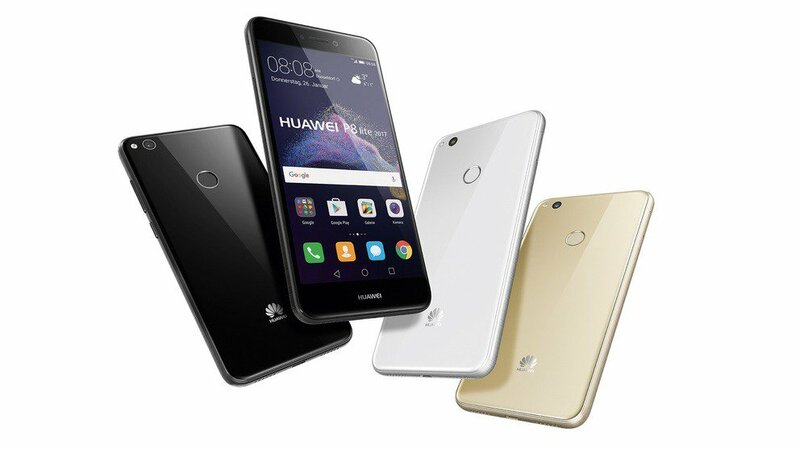 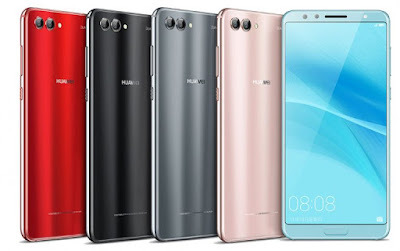 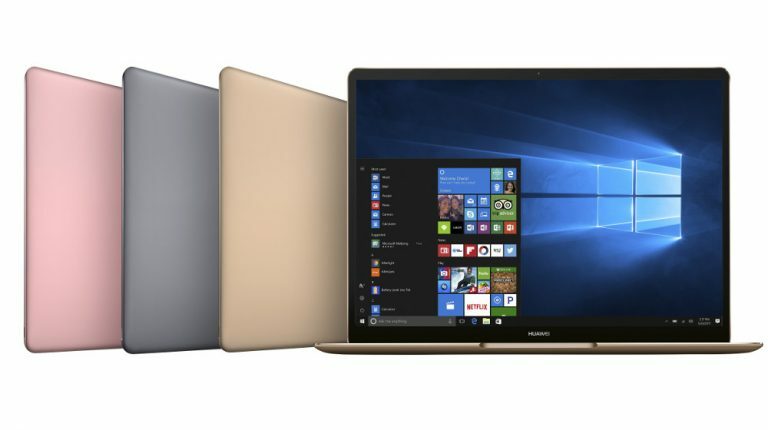 After launching Mate 9 , Mate 9 Porsche Design and Mate 9 Pro now Huawei has launched smaller variant Huawei Mate 9 Lite which comes with 5.5-inch Display and Kirin 655 SoC. 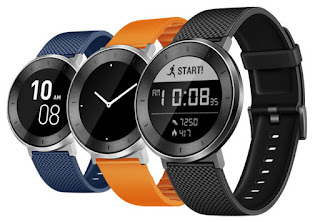 Huawei has introduced Huawei Fit company's latest fitness watch with heart rate monitoring, automatic step counting, sleep tracking and support for multi-sport activities such as Walking, Running, Cycling, Treadmill and Swimming.